It's the dawn of "The Cloud," and you don't want to be stuck behind in the stone age using crazy things called flash drives! But what do you do with all of those memory sticks you have laying around at home? Today I've got some awesome tips for just that! While IUAnyWare and IUWare have some amazing programs that you can use on the go or download directly to your computer, sometimes there's that pesky program that we don't offer on the cloud. If you've got something like Final Cut pro or an advanced music making software that we just don't offer try putting it on a flash drive. This is a great tip if you've got the memory, but some of the little sticks of memory you have might not hold a full blown program. Imagine coming in like Superman with that flash drive your friend needs to reboot her computer! If you load up one of your old flash drives with a Linux or Windows operating system you just might be able to salvage a friend of family members' computer that is struggling with software issues. It never hurts to be prepared. This is by far my favorite tip of the day. 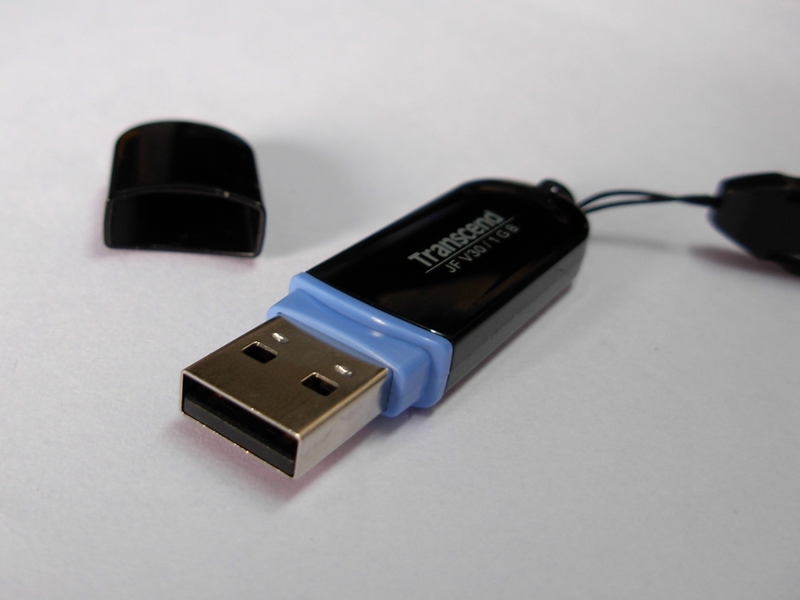 Did you know you can turn your flash drive into a key for your personal computer that only allows access when the drive is plugged in? Amazing, right! There's a software called Predator that allows just this. When you're ready to work, hook up that old memory stick you thought had no use and you're good to go. And when you go to leave, just pop it out and your computer is locked up! Indiana University offers 100 GB of online storage in the cloud through Box.IU.edu, so you can definitely stop using those flash drives to store your files, but rather do something awesome like run programs, save the day, or lock up your computer when you're away! If you have any questions don't forget to leave a comment! How do you plan on using your old flash drives? This blog post was written by Danyell on ittrainingtips.iu.edu, a blog written by UITS IT Training staff in order to inform readers of tips, tricks, and useful tools when combating different technology, software, and online devices. Check out IT Training Tips for a daily dose of knowledge that's quick and on the go.